The rush of the upcoming holiday season has the potential to seriously disrupt the supply chain, and not just for retailers. The predicted record-breaking holiday sales places tremendous pressure on distributors and manufacturers, who are responsible for producing and delivering these goods. Thanksgiving week marks the official start of the holiday shopping season. And with Thanksgiving falling a full week ahead of the traditional last week of the month, 2018 will have five weeks between Thanksgiving and Christmas. With more selling days, retailers will need to get creative to keep the momentum going, both in ecommerce and brick-and-mortar. 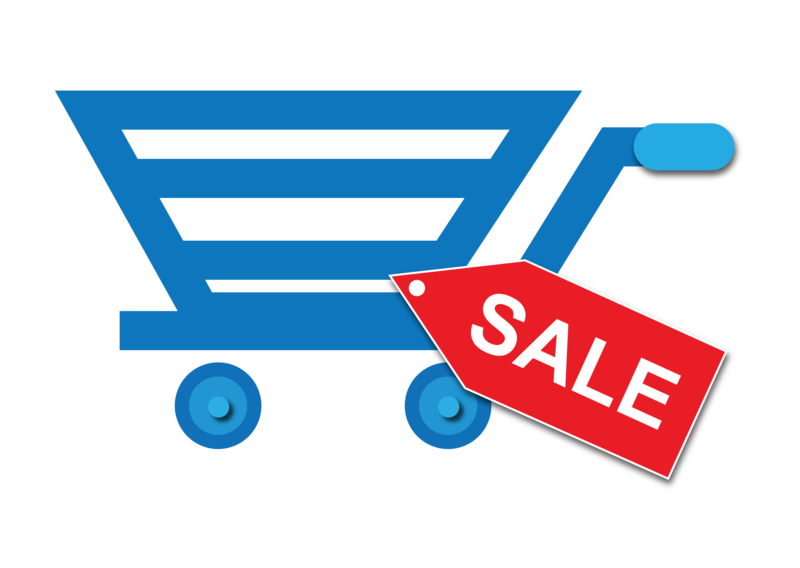 Online and in-store sales and promotions are predicted to be heavier, start earlier and last longer. Retailers will be advertising Black Friday and Cyber Monday deals weeks ahead of the norm, and Christmas sales are predicted to be better than last year and carry over into 2019. According to the same 2018 Holiday Survey of Consumers by Deloitte, 60% of holiday shoppers will choose internet/online retailers as their preferred channel, regardless of income level. 2 With the majority of deal-hunters shopping online, more stores will be open on Thanksgiving and Christmas Day, offering longer hours to stay competitive and drive sales. With the holidays approaching, shoppers are already flipping through catalogues and placing products on their online wish lists. With the season predictions and consumers eager to start their holiday shopping, many distributors and manufacturers feel like they’re preparing for Armageddon. Keeping up with demand this season requires a lot of planning for businesses. For a trillion-dollar holiday season, predicting demand can be extremely difficult for distributors and manufacturers. If your organization isn’t prepared, you can expect to see major issues in your operations that could seriously impact your business and bottom line. Demand forecasting and planning is critical to fulfilling orders, meeting deadlines, maintaining inventory, managing shipments and ensuring strong customer service and satisfaction levels. If your business isn’t effectively forecasting demand, you also can’t plan your labor needs. Your workforce is the most important part of your operations- powering your supply chain. 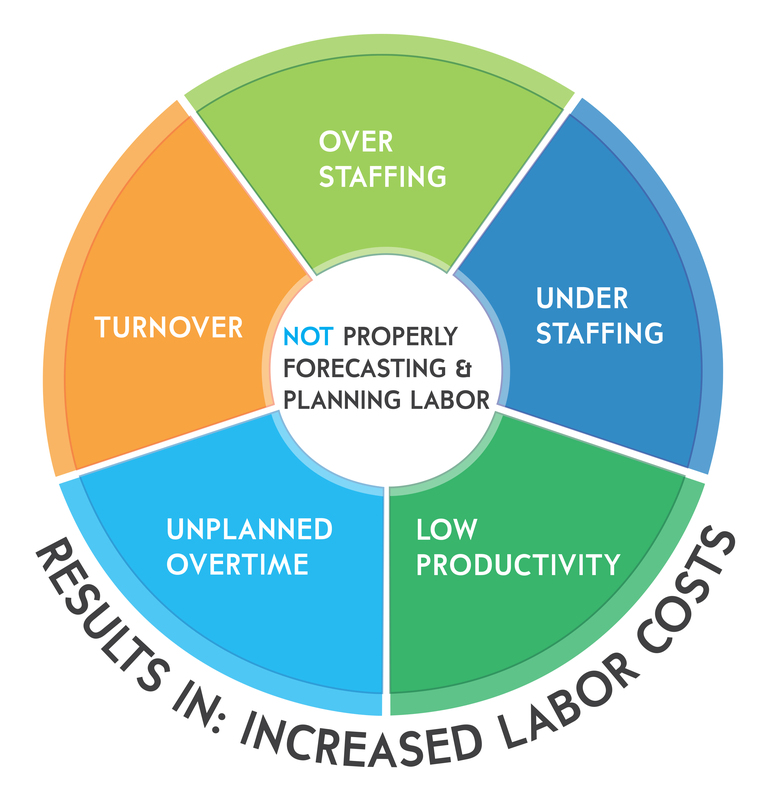 When you can’t properly forecast and plan your labor needs, this typically leads to over or under staffing, low productivity, unplanned overtime and turnover, which drives up labor costs. Contrary to popular belief, Labor Management Software expands beyond just workforce performance tracking and reporting. ProTrack Labor Management Software optimizes not only the performance of your workforce, but of your operations as a whole. ProTrack’s Labor Planning feature uses historical and current data to forecast demand and plan your labor needs. ProTrack creates a labor plan with not just the right number of assigned workers per area, but the right workers with the right skills. Your labor plan can be configured to consider wage rates, tenure, historical performance and cross training to optimize all of your resources at the right cost. ProTrack monitors the progress of you labor plan in real-time throughout the day so you always know if you’re ahead or behind schedule, so you can shift team members to optimize your plan and operations. Having Labor Management Software helps you to forecast demand and plan your labor, so you can avoid over or under staffing, minimize overtime, coordinate early outs, respond to delays and keep costs in check. If you would like to learn more about how ProTrack can help you this holiday season, you can watch our short four-minute demo video or talk with a TZA rep today.